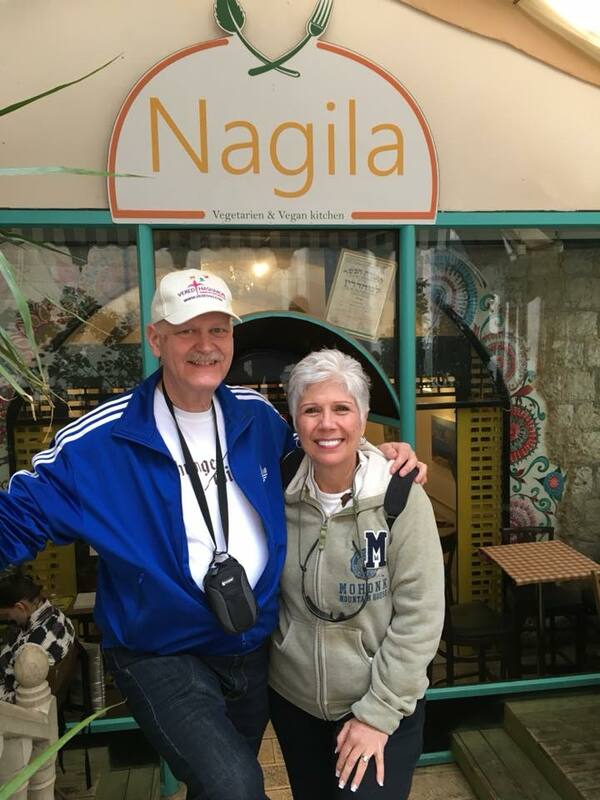 My wife and I recently celebrated our 25th wedding anniversary by renewing our vows in Jerusalem and exchanging new rings that we bought at the Jordan River. It was great to celebrate such a milestone, but it took hard work to get there. 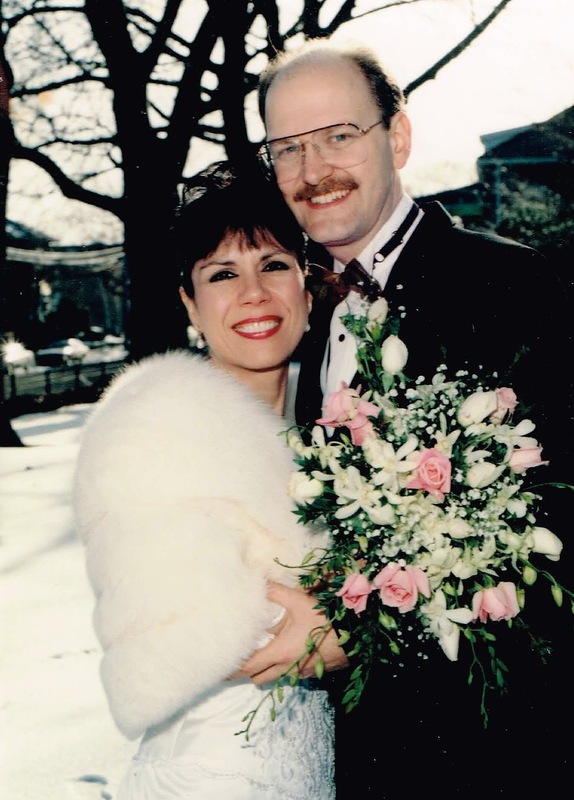 In the 25 years that we have been married, there have been ups and downs, peaks and valleys, good times and, yes, some bad times. We began our 26th year of marriage in a stronger place than at probably any point in our marriage but it took a lot of hard work, prayers, and even some tears to get there. Building a good, lasting marriage is hard work. And it starts with God. For a marriage to be all it should be, God must be at the center of it. When times get bad and we are dealing with a crisis, we need to lean on God for the wisdom and strength to persevere. And when times are good and we are feeling joy and happiness, we need to thank God for all that He is and all that He has done for us. In the good times and the bad, God is always there for us and for our marriages. He wants them to succeed and He will help us each and every day. But we need to allow Him into our marriages. We need to pray with and for our spouses, we need to praise God together, and we need to pray together. A healthy marriage begins with God. In addition to keeping God at the center of our marriage, there are some other things that we need to work at to have a good, lasting marriage. We need to communicate. Any relationship needs communication. Our relationship with God needs communication. We need to talk to and listen to God. The same is true in our marriages. For a marriage to work, there needs to be a constant flow of communication. We need to talk to each other and, perhaps more importantly, we need to listen to each other, to hear what the other is feeling and what the other needs. Two-way communication in a marriage is a must! A successful marriage also requires that we learn about each other. In our relationship with God, we learn about Him by reading His Word and by spending time in His presence. To learn about our spouses we have to take time to discover what makes them tick. We need to discover what they like, what is important to them, what they expect of us. Communication comes into play here, but we also need to spend time together. We need to be in our spouse’s presence to truly get to know him or her. We need to work together, have fun together, and sometimes just be together. There are many other things that help to make a marriage successful, but I am going to end with just one more. For a marriage to be truly successful, for it to last and be all that God intends a marriage to be, we need to make our spouses the most important people in our lives after God. God should take first place in our lives. Our spouses should come next. Our spouses should come before our parents, before our brothers and sisters, even before our children. Genesis 2:24 says that a man shall leave his mother and his father and cling to or hold fast to his wife so that the two become one flesh. This was echoed by Jesus in Mark 10:7-8. Jesus added that what God has joined together no man should separate (Mark 10:9). We should never allow anyone else – friends, family, no one – to come between us and our spouses. A good, lasting, successful marriage is possible as long as we are willing to work hard, stay committed to each other and our marriage, and keep God in the center of it.